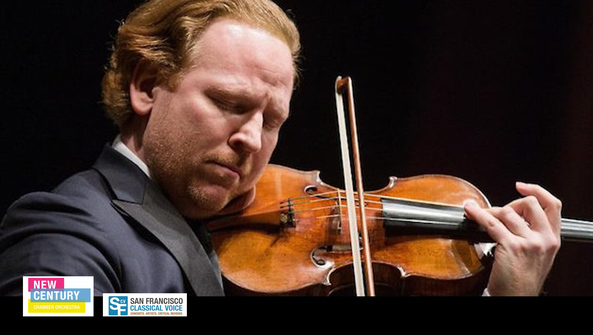 Violinist Daniel Hope has been soloist, first violinist, guest conductor, and "artistic partner" with the ensemble, and yet when he leads the New Century Chamber Orchestra Feb. 7-10, it will be a notable debut, his first appearance as new music director. 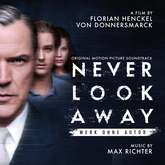 The NCCO's theme is "recomposition," with Max Richter's Recomposed: Vivaldi – The Four Seasons, from Hope's 2012 bestselling Deutsche Grammophon album. Rather than variations on a theme, Richter's work discards most of Vivaldi's original material, phasing and looping what remains, and emphasizing Richter's own style grounded in minimalism and contemporary electronica. 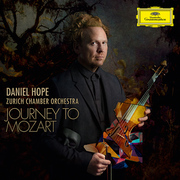 Daniel Hope returns to core repertoire with Journey to Mozart, an intimate exploration of Mozart's world comprising both works by the titular composer and pieces by his contemporaries Gluck, Haydn, Mysliveček and Salomon. 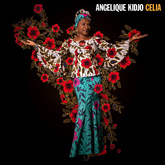 Performed with the Zurich Chamber Orchestra, Journey to Mozart features two popular violin concertos by Haydn and Mozart (both in G Major), the famous Adagio in E Major, K. 261 and more. 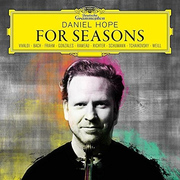 Concerned with nature's eternal cycle of decline and renewal, Daniel Hope's latest album for Deutsche Grammophon explores the creative relationship between music, art and the ever-changing calendar. 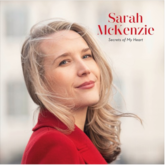 For Seasons includes the violinist's first recording of Vivaldi's evergreen collection of seasonal concertos together with a dozen companion works associated with the months of the year. 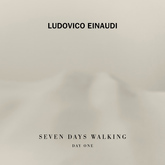 His choice of repertoire reveals the imaginative scope unlocked when composers turn for inspiration to the seasons and evokes our strength of attachment to the landmarks of passing time. 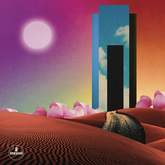 Vivaldi's The Four Seasons leads the way in a program that spans everything from venerable compositions by Jean-Philippe Rameau, Johann Melchior Molter and Johann Sebastian Bach to recent works by Aphex Twin, Nils Frahm, Chilly Gonzales and Max Richter. 2016 marks the centennial of Yehudi Menuhin, the violin legend whose playing Einstein once cited as a reason to believe in God. 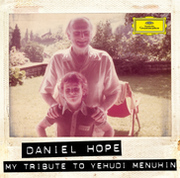 To honor this anniversary, on February 5, six-time ECHO Klassik Award-winning violinist Daniel Hope releases his tenth Deutsche Grammophon recording, titled My Tribute to Yehudi Menuhin. Having grown up within the Menuhin household, Hope went on to partner him in more than 60 concert performances, sharing a close association with the older violinist that was truly unique. 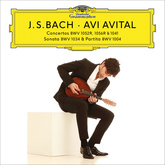 His new album celebrates the rich diversity of his friend and mentor's musical tastes, combining works by Vivaldi, Mendelssohn, Elgar, Ravel, Bartók, Tavener, Enescu, Jo Knümann, Steve Reich, Hans Werner Henze, and Bechara El-Khoury. 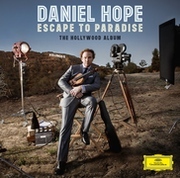 Deutsche Grammophon releases Classical BRIT-Award-winner Daniel Hope's new recording, Escape to Paradise: The Hollywood Album, in the US (The album is released in Europe a day earlier.) 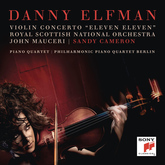 The British violinist has a "thriving solo career" per the New York Times, which "has been built on inventive programming and a probing interpretive style." 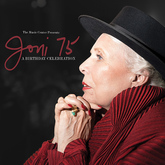 The new release draws on Hope's extensive research into European composers - among them Eric Wolfgang Korngold, Miklós Rózsa, Hanns Eisler, and Franz Waxman to name a few - who fled fascist persecution to relocate to Los Angeles where they penned some of the 20th century's most iconic film scores. 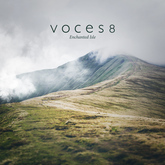 Recorded with Alexander Shelley leading the Royal Stockholm Philharmonic and guest artists including vocalists Sting and Max Raabe, Hope's unprecedented new collection juxtaposes examples of the émigré composers' film and concert music with selections by those they influenced – like leading contemporary movie composers John Williams, Ennio Morricone, and Thomas Newman – in a nostalgic search for the quintessentially lavish "Hollywood sound.